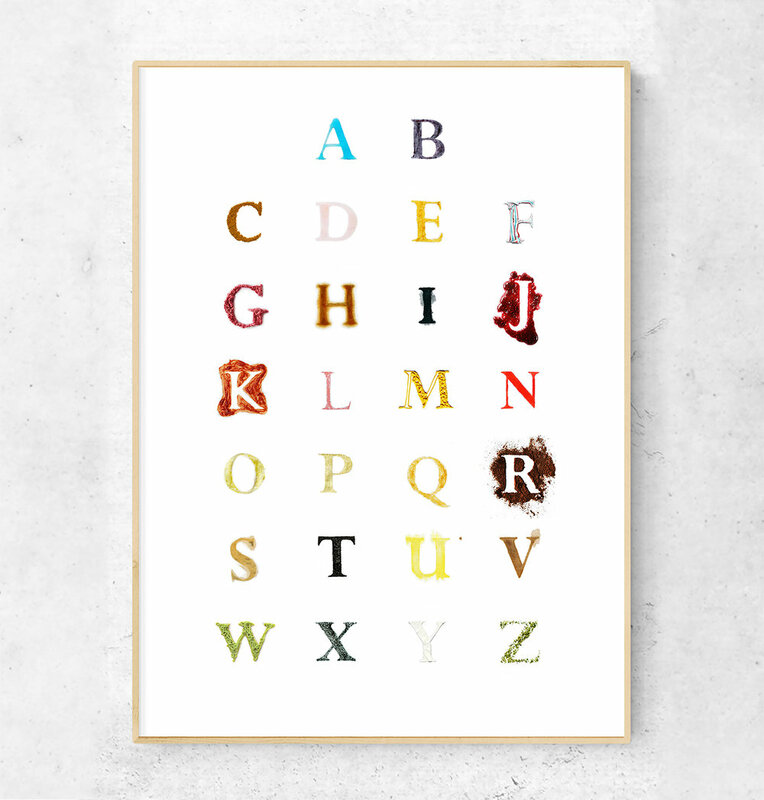 A set of hand-constructed characters built to highlight the potential beauty of stains. A set of hand-constructed characters built to highlight the potential beauty of stains. Molded after the graceful and delicate Perpetua typeface, this set was inspired by Helen Frankenthaler’s work, methodology, and philosophy. Each character corresponds to its content. Character X, for instance, is xerophilic fungi, a type of mold.